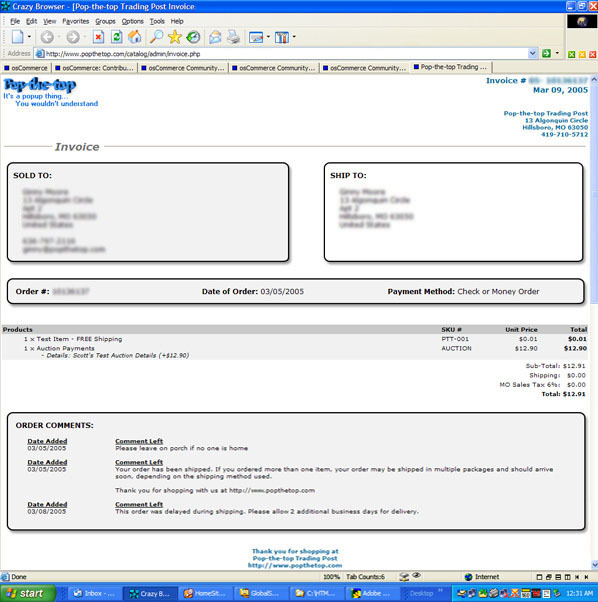 This addon replaces the Invoice and Packing Slips in the admin orders section with a more professional looking version. 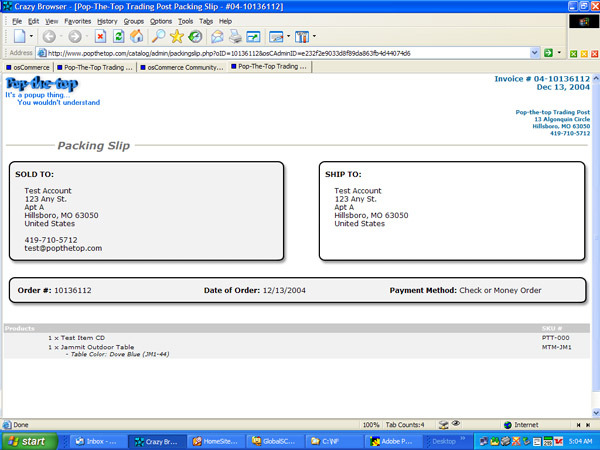 Important: If you are using the PayPal module, This addon only works with the default PayPal module. It will not work with the IPN versions.